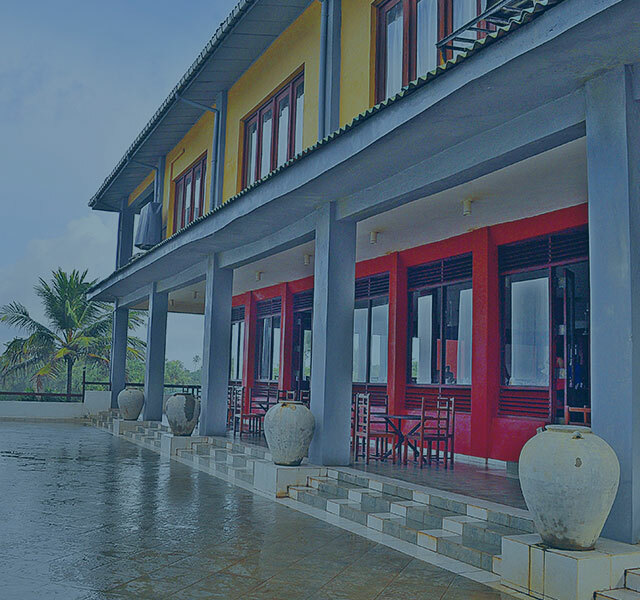 Enjoy the endless Koggala beach at the iconic Koggala Beach Hotel as this beachfront property encompasses all the charm, colour and vibrancy of an idyllic paradise holiday. With the beach literarily at your doorstep you can watch the waves dance, feel the warm golden sand beneath your feet and be cooled by the sea breeze as the sun gently warms your skin. 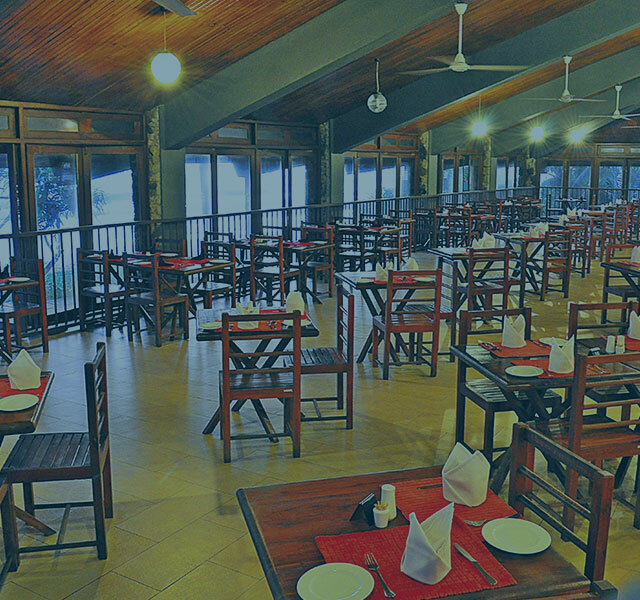 Koggala Beach Hotel has years of experience catering to the needs of guests so that each and every guest leaves with fond memories. 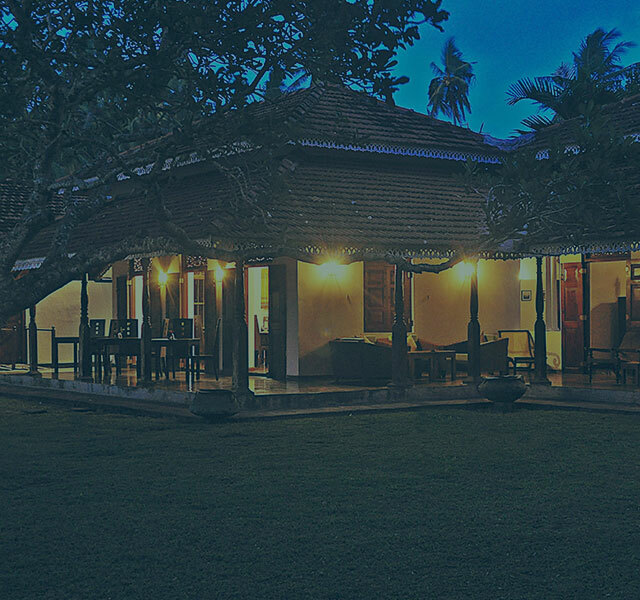 Leave your cares behind and come on over to Koggala, where experience after experience awaits you! 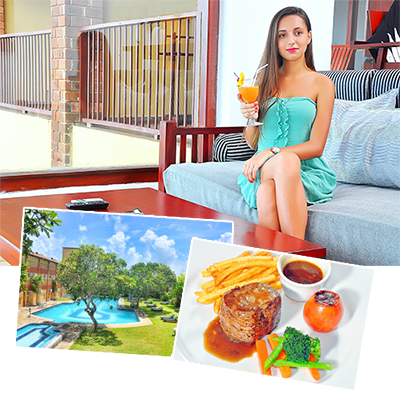 At Koggala Beach Hotel we take great care to provide our guests with comfortable and well equipped accommodation. Our 78 rooms are the ideal place from which to enjoy balmy tropical nights, with their vibrant colours and antique latticed doorways. We have three room types each named after a theme that is close to beach life: Mangrove, Coconut and Palm. 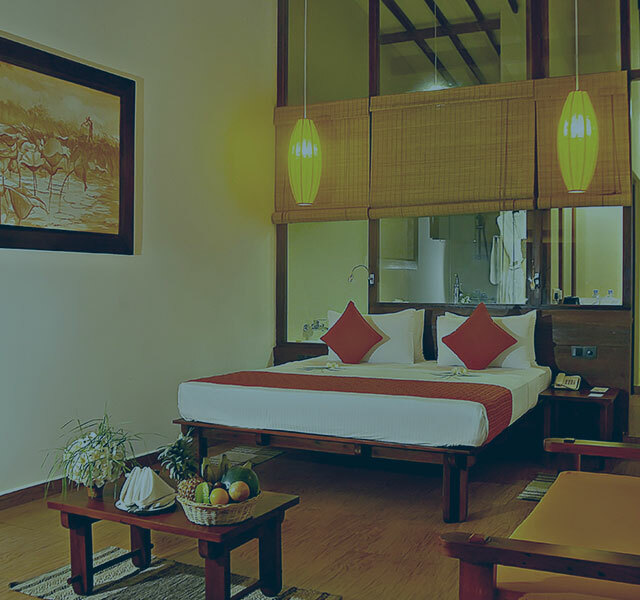 These rooms are places of relaxation where all guest requirements have been catered to, with modern amenities and services. What a great peaceful place! Away from the hustle and bustle, but only 10 minutes on a scooter to unawatuna and close to the turtle sanctuary. They have an amazing pool and a beach that goes on for days! Great for walks! Watch out for sand flies! They bite in Sri Lanka.